Date and time: July 7, 2018 from 8:30-5:30. 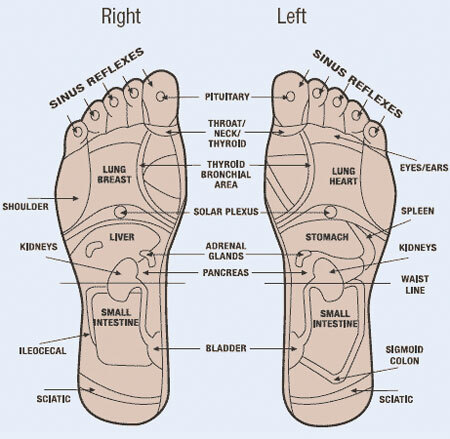 Description: Pre-requisite required – knowledge of reflex locations found on the feet as well as a Foot Reflexology routine. 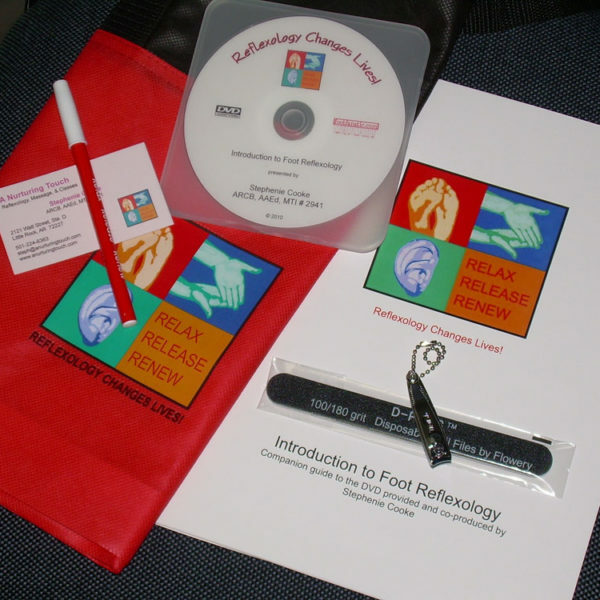 Most participants have completed Reflexology and Related Modalities Phase 1 and 2. This class focuses upon the anatomy of the feet, pathologies, discussion and practice of reflex areas to work based upon indications. Hands on work is given and received by participants. Notes: location to be determined. THIS CLASS IS APPROVED FOR 9 HOURS OF CONTINUING EDUCATION BY THE AR STATE DEPARTMENT OF HEALTH. Date and time: Saturday, Nov 17, 2018 at 9:00 am. Notes: Stephenie A Cooke Inc located inside Helena National Bank at 302 Cherry St, Suite 509. 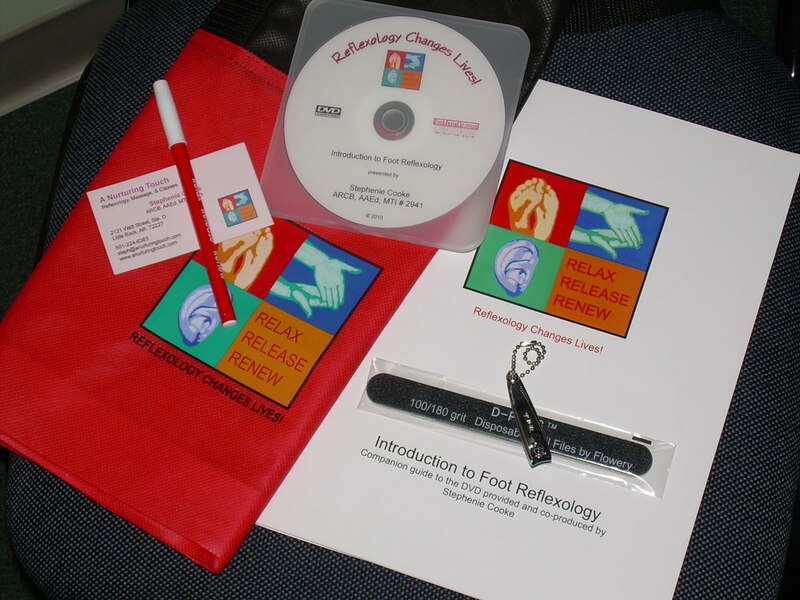 Stephenie has been a nationally board certified Reflexologist since 2003 and has worked on hundreds of different pairs of feet and completed well over 6,000 sessions on clients in Central Arkansas. Wayside Whimsies is a new ADVENTURE for Stephenie! Hand-made products will be made right at home on Wayside Farms! Something from the heart & sure to motivate and inspire you! Enter your email and we’ll send you updates on workshops and courses.